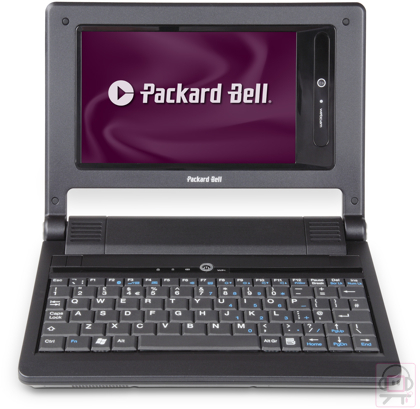 The Packard Bell Easynote XS is cheap at £350 but it just makes too many compromises, ultimately making it pretty arduous to operate. If it had a bigger screen, less cramped keyboard, sensible mouse and decent processor then it'd be worth considering, but as it is trying to use it will probably just annoy the hell out of you. 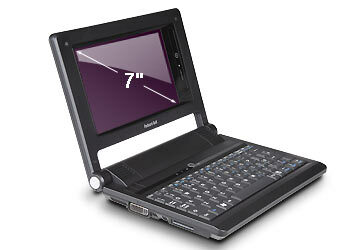 The announcement of the Asus Eee PC (web ID: 137289) appears to have been a catalyst for laptop manufacturers. If all you need to do is tap out a few emails on the train, you don't need a dual-core system with 250GB of storage. Nor do you need a 14in screen. Instead, you'll be after something small, light and inexpensive. 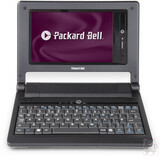 The EasyNote XS isn't Packard Bell's own design: the original blueprints come from VIA as the NanoBook, and they bring about inevitable comparisons with the Eee PC. A decent stab at an ultra-budget laptop, the XS comes with plenty of storage, but has a few usability issues. Asus may have grabbed all the headlines in recent weeks with the release of its Eee PC but it's not the only company to be thinking small as Packard Bell has introduced its own 7-inch notebook. The Packard Bell EasyNote XS20 is a great notebook and we feel that Asus has some serious competition on its hands. True, it's twice the price and aimed at business users instead of the youth market but the overall design is highly impressive and more than usable – we just wish it had a little more grunt power. 67.71%: This rating is bad. Most notebooks are better rated. This is not a recommendation for purchase.